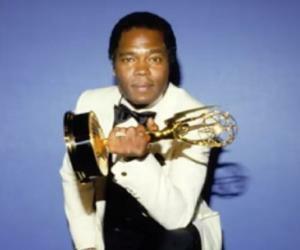 Georg Stanford Brown is a Cuban-American actor and director. Check out this biography to know about his birthday, childhood, family life, achievements and fun facts about him. Georg Stanford Brown is a Cuban-American actor and director. He is best known for his work in the police TV series ‘The Rookies’, where he played Officer Terry Webster, and the action comedy film ‘Wild in the Sky’, where he played the lead role. Brown was born in Havana, Cuba, and later moved to America. 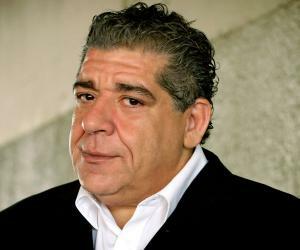 He began his acting career in the 1967 political drama film ‘The Comedians,’ in which he portrayed Henri Philipot, one of the main characters. Interested in singing and performing from a young age, he first formed a musical group as a teenager. After the group disbanded, he ventured into acting and found considerable success in this field. He won a Primetime Emmy Award for Outstanding Directing for a Drama Series for directing the last episode of the TV series ‘Cagney & Lacey’. Georg Stanford Brown’s acting career began right after school. 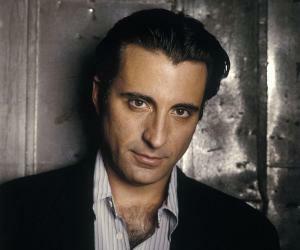 He appeared in Joseph Papp’s New York Shakespeare Festival. He later began his film career by appearing in the political drama film ‘The Comedians’ (1967), where he played a supporting role. The film had actors, such as Richard Burton, Elizabeth Taylor, Peter Ustinov and Roscoe Lee. In 1968, he was seen in the action thriller ‘Bullitt’, which was directed by Peter Yates. It was based on the 1963 novel ‘Mute Witness’. The film did quite well commercially, earning $42 million on a $4 million budget. He next portrayed Dr. John Fisher in the 1970 sci-fi thriller ‘Colossus: The Forbin Project’, which was directed by Joseph Sargent. The film is about an American defense system named Colossus, which surprisingly becomes sentient. He was seen in the 1972 political drama ‘The Man’. 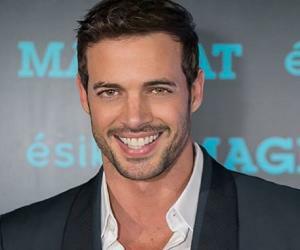 The same year, he also played the lead role in the action comedy film ‘Wild in the Sky’. In 1977, he had a main role in the TV miniseries ‘Roots’. Based on the 1976 novel ‘Roots: The Saga of an American Family’, the show earned much popularity and won a Golden Globe and a Peabody Award. Georg portrayed the role of Tom Harvey in the miniseries, and he reprised his role in ‘Roots: The Next Generation’, the sequel to ‘Roots’. 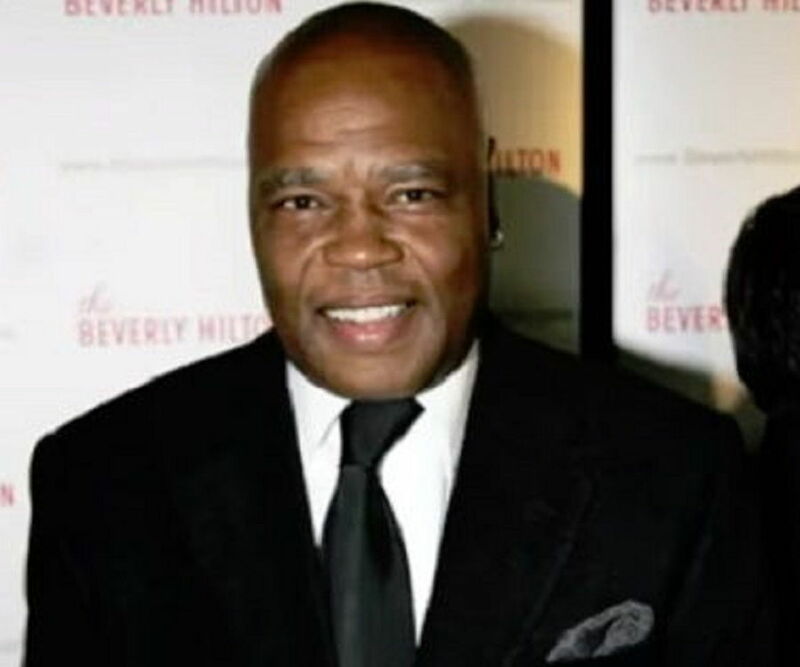 In 1980, he starred in the TV movie ‘The Night the City Screamed’, after which he appeared in another TV movie named ‘The Jesse Owens Story’ in 1984. In 1985, he had a supporting role in another miniseries ‘North and South’, which was based on a novel trilogy ‘North and South’ by John Jakes. It was about the friendship between two men who are best friends, but later find themselves and their respective families on the opposite sides of a war. Georg was awarded the Emmy Award for Outstanding Directing, for directing the last episode of the fifth season of ‘Cagney & Lacey’, a police procedural show, in 1986. 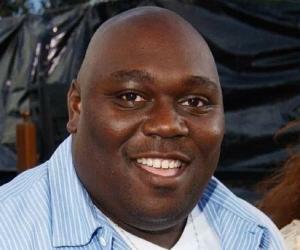 He appeared in the comedy film ‘House Party 2’ in 1991. He also appeared in the TV show ‘Linc’s’ as well as ‘Nip/Tuck’. He directed a few episodes of the second season of the series ‘Hill Street Blues’. Georg Stanford Brown was born on 24th June 1943 in Havana, Cuba. He was seven years old when his family moved to Harlem, New York. As a teenager, he formed a singing group that eventually broke up after just one TV appearance. In 1966, he married Tyne Daly and had three children. The couple divorced in 1990.